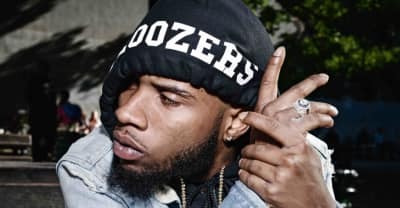 Listen to Tory Lanez's new song "Free 21 Freestyle," a statement of support for 21 Savage. 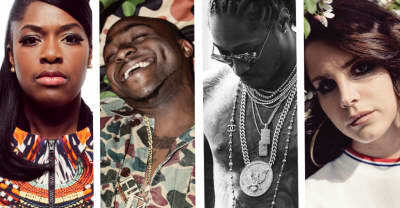 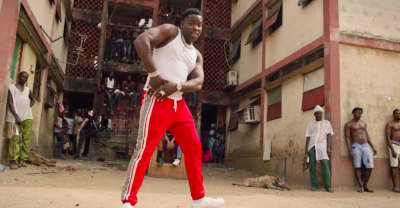 Brooklyn's Casanova and Tory Lanez pay Davido a visit in Lagos. 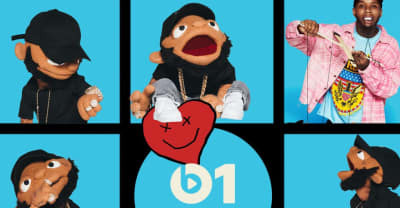 Listen to Bhad Bhabie's first single of 2019 — "Babyface Savage" featuring Tory Lanez. 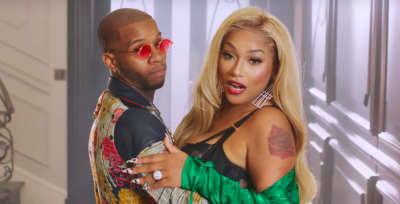 Watch the music video to Stefflon Don's "Senseless" remix with Tory Lanez. 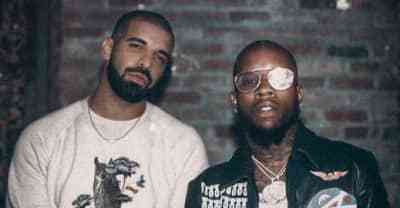 Listen to Tory Lanez's new single "Miami" featuring Gunna. 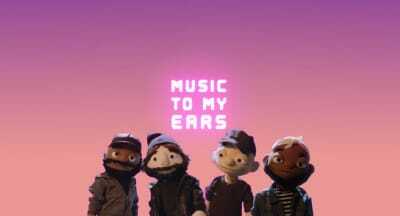 Keys N Krates and Tory Lanez are puppets in their new music video for "Music To My Ears," premiering on The FADER. 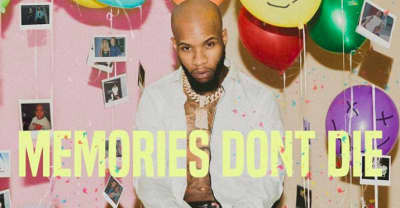 Tory Lanez explains why Nicki Minaj dropped off his Memories Don't Die song "Shooters." 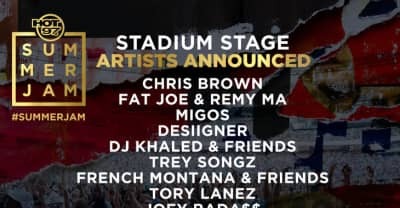 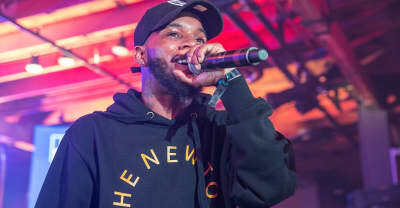 Tory Lanez upcoming album will feature Future, Nav, Wiz Khalifa and more. 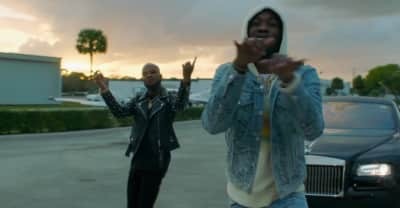 Watch Meek Mill's "Litty" video featuring Tory Lanez. 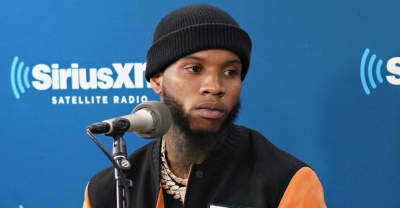 Rapper Tory Lanez was arrested in BRoward county on drug and weapons charges. 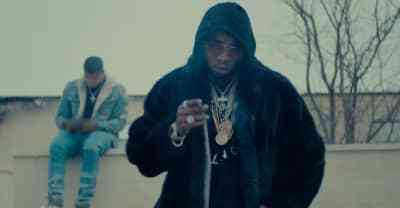 Tory Lanez's new video for "DopeMan Go" features the rapper wearing fur on a roof and women in Donald Trump masks.